Having 6GB RAM smartphones with dual-LED flash camera means that you can render and capture pictures flawlessly in almost any condition. 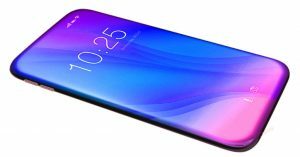 Here are the list of best 6GB RAM phones with dual-LED flash camera! 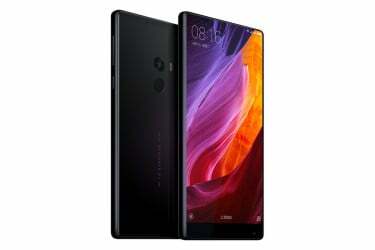 First on our list of best 6GB RAM smartphones with dual-LED flash camera is the new Xiaomi Mi Mix. 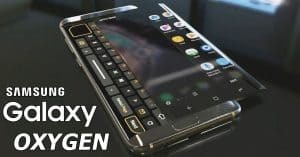 This phone was just released recently. 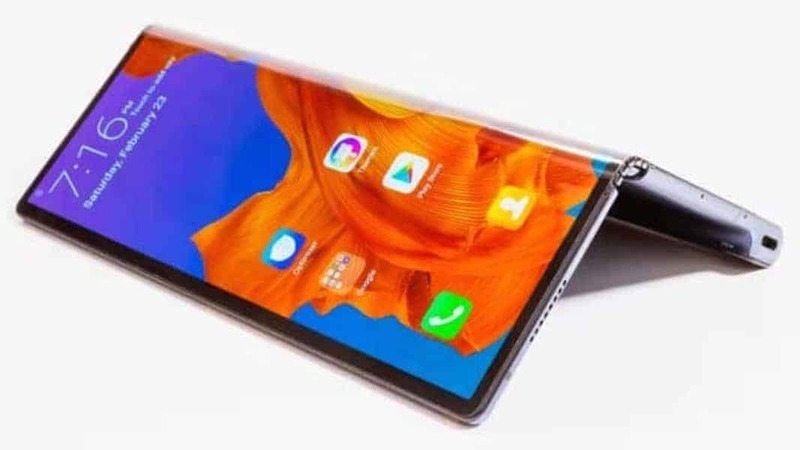 It has a huge 6.4″ screen, with resolution 1080×2040 pixels. The main camera is 16MP, with f/2.0, EIS, phase detection autofocus, and dual-LED flash. The selfie camera is 5MP. 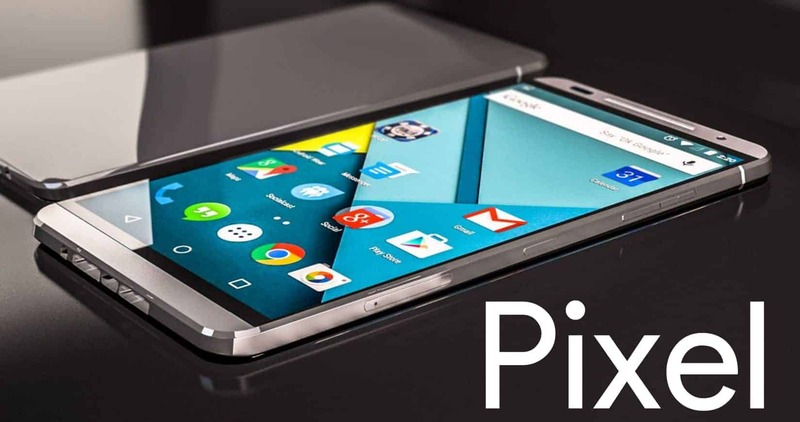 The phone runs Android 6.0 Marshmallow OS. 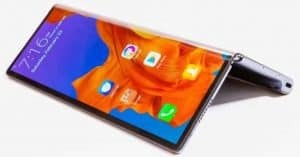 Other Xiaomi Mi Mix specs include a Snapdragon 821 chipset at the heart of the phone, with quad-core (2×2.35 GHz Kryo & 2×2.19 GHz Kryo) CPU and Adreno 530 GPU. Those are accompanied by 6GB of RAM and 256GB of ROM. 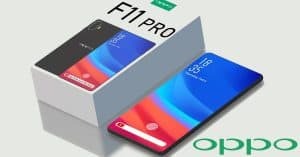 There is a lower version with 4GB RAM and 128GB ROM. 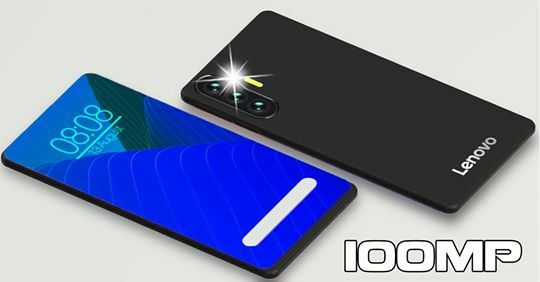 The internal storage is non-expandable. 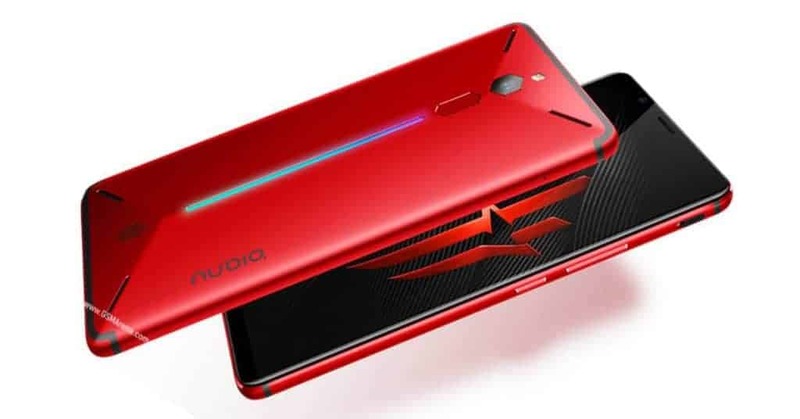 It is powered by a 4,400mAh battery. Xiaomi Mi Mix price now is about $510. 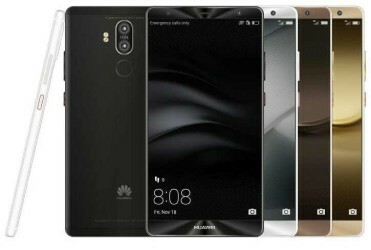 Next on this list of best 6GB RAM smartphones with dual-LED flash camera is Huawei Mate 9. The phone comes with an octa-core Hisilicon Kirin 960 chipset (4×2.4 GHz Cortex-A73 & 4×1.8 GHz Cortex-A53), with 6GB RAM and 128GB ROM. There is another option of 4GB RAM and 64GB ROM. The ROM is extendable by up to 256GB. 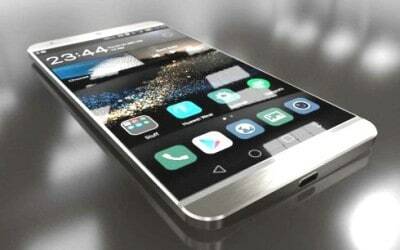 Other Huawei Mate 9 Pro specs are a 4,000mAh battery, and a 5.5″ 2K display screen. The Huawei phone has an incredible dual 20MP+12MP rear camera, with f/2.2, OIS, 2 x zoom, Leica optics, PDA and laser focus, and dual-LED flash. The front shooter is 8MP. For those specs, the Huawei Mate 9 Pro price starts at $686. 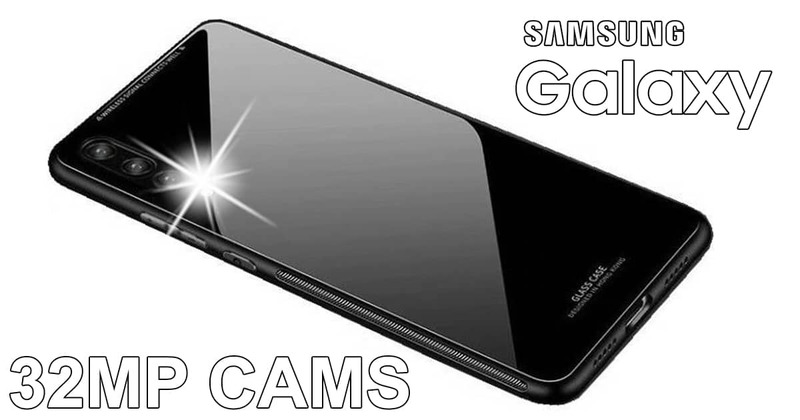 Also on this list of best 6GB RAM smartphones with dual-LED flash camera is a phone from Samsung, the Galaxy C9 Pro. 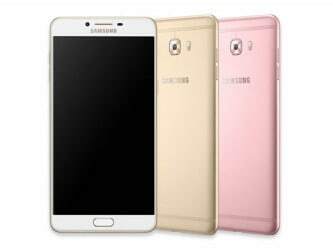 Samsung Galaxy C9 pro specs are a huge 6.0″ screen with Full HD resolution, a huge 4,000mAh battery, and Android 6.0.1 Marshmallow OS. Also, there is a 16MP main camera with f/1.9, PDA and dual-LED flash. 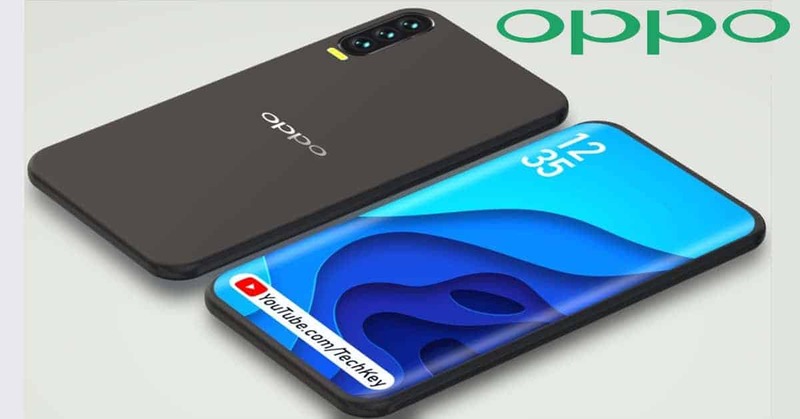 The phone houses an octa-core Snapdragon 653 (4×1.95 GHz Cortex-A72 & 4×1.4 GHz Cortex-A53), with 6GB RAM and 64GB internal storage, which is expandable by up to 256GB. The Samsung Galaxy C9 Pro price is $471. Released in October, LeEco Le Pro 3 specs include a 5.5″ Full HD display, a 4,070 mAh battery and Android 6.0 Marshmallow OS. 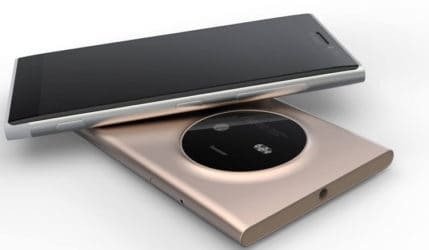 It has a 16MP main camera with f/2.0, PDA and dual-LED flash. 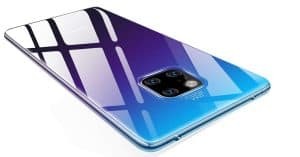 There is a 8MP camera on the front. 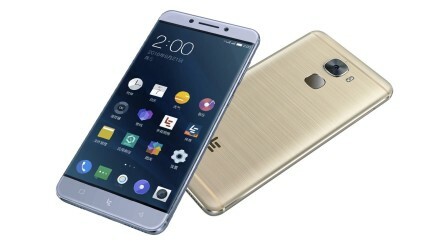 The phone houses a quad-core Snapdragon 821 (2×2.35 GHz Kryo & 2×2.0 GHz Kryo). 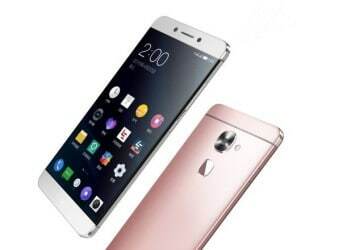 There are options of 6GB RAM + 64/128GB ROM, and 4GB RAM + 32/64GB ROM. The ROM is non-extendable. For all of those, the LeEco Le Pro 3 price starts from $399. This phone definitely belongs in the list of best 6GB RAM smartphones with dual-LED flash camera. 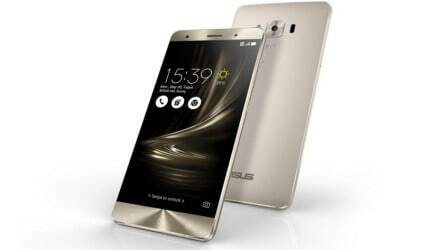 Last in this list of best 6GB RAM smartphones with dual-LED flash camera is the Asus Zenfone 3 Deluxe Special Edition. 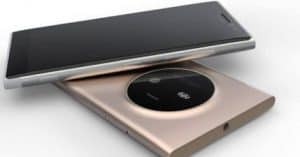 It has a quad-core Snapdragon 821 (2×2.4 GHz Kryo & 2×2.0 GHz Kryo). 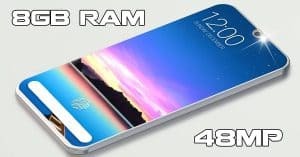 There are 6GB RAM, and 256GB ROM. 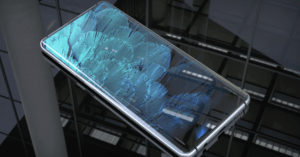 You can increase the internal storage by up to 256GB. Other notable Asus Zenfone 3 Deluxe Special Edition specs are a 5.7″ Full HD screen, a 3,000mAh battery, and ZenUI 3.0 based on Android 6.0 .1 Marshmallow. It has an incredible main camera of 23MP, with f/2.0, PDA and laser focus, OIS, and dual-LED flash. The Asus Zenfone 3 Deluxe Special Edition price is $799. Those are the best 6GB RAM smartphones with dual-LED flash camera. With these phones, you can do almost any heavy tasks, and take flawless pictures. Which one is your favorite?